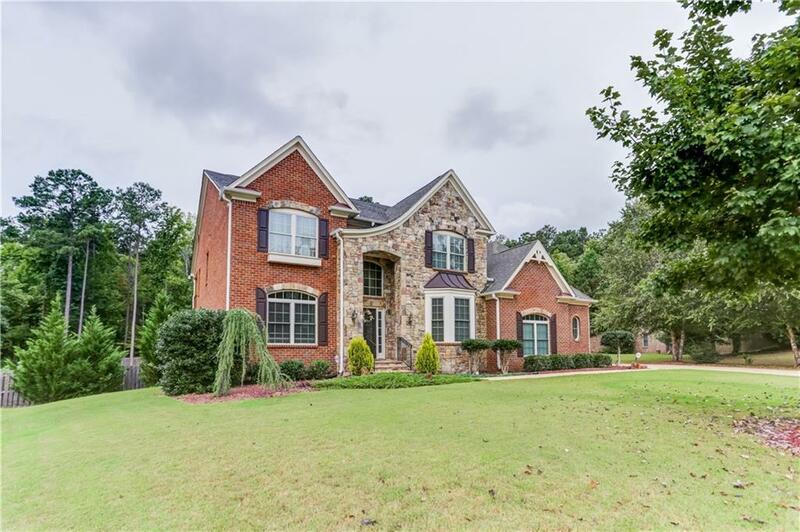 Wow...don't miss out on this incredible offering in popular Birkshire Woods. 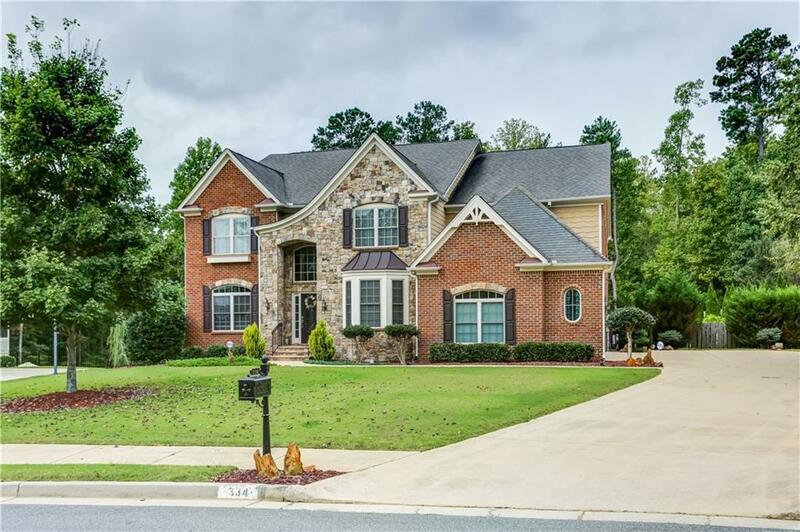 This home truly shows like a model and has been meticulously maintained. There truly is a room for every need in this house. 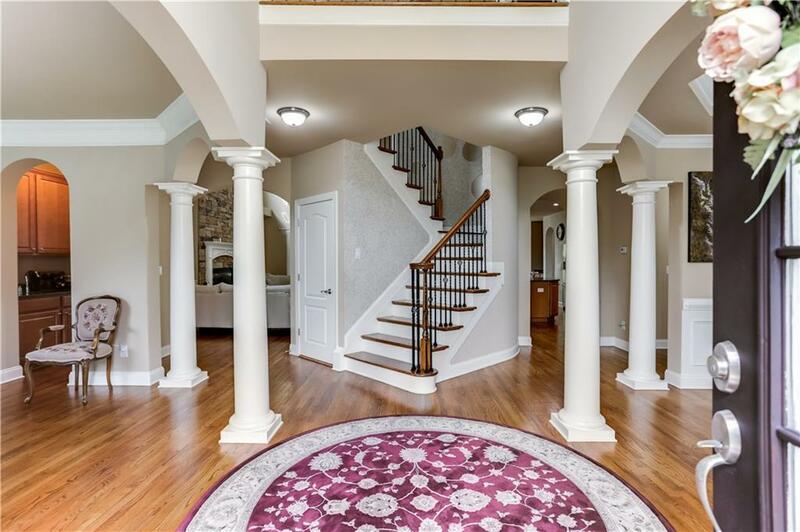 Enter into the beautiful 2-story foyer and immediately see just how open, bright & light this floor plan is. The gourmet chef's kitchen opens directly to the spacious 2-story family rm w/wall of windows. 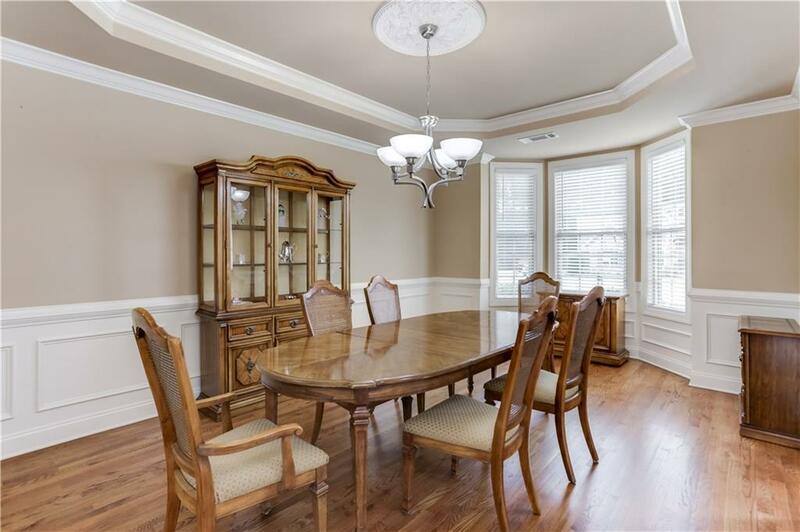 Extra large dining rm & separate living rm/office area. Hardwood floors throughout most all 3 levels. Beautiful mstr suite w/sitting rm & fireplace. Media room.